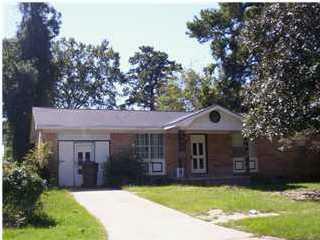 Well kept home, good investment property,3BR 2BA. The carport was close in and can be a 4th bed room or a bonus room. Sellers are license REALTORS in The State of Ga. Listing provided courtesy of Billy Ray Adams of Adams Real Estate Group, Llc..